Family caregivers often want to care for their loved ones all on their own. But in most cases, this just is not possible or realistic. Learn what you can do to do support your efforts as the family caregiver. Being a family caregivers is an extremely challenging job with hours that often exceed the normal eight to five work day. About 1 in 3 Americans are caregivers. Most caregivers also have other jobs and spend an average of 24 hours a week caring for a loved one. Caregivers are some of the hardest working, dedicated employees in the world. But, they often times cannot simply do it all on their own. There are strategies that every caregiver can use to ensure that their loved one has the best care, even when the caregiver cannot provide it all themselves. The age-old adage, “it takes a village,” is appliciable not only to raising children but also to caring for aging loved ones. Family caregivers should take stock of their “tribe” and identify individuals that can help them in times of need. The support system can include a plethora of people from friends, to family, to neighbors; anyone can lend a helping hand. Identifying these individuals prior to needing the help is crucial to ensuring continuing care for loved ones. Once you know who is in your support system, be sure to have a conversation with them about your expectations should you need them to help you or your loved one. Let them know how much you appreciate them being around not only for physical help but also for emotional support and shoulder to lean on as times get tough. The local community can also help family caregivers support and care for loved ones. The hardest part with this tip is simply awareness. Once you know the resource is there, most programs make receiving services easy for the community. The best place to start with researching resources within the community is to perform an internet search for local support groups, senior centers, nursing homes for respite stays, and other programs available to you in your area. You can also contact your local Area Agency on Aging and they can help provide you with information on programs available to you. The LIFE Program is also a great option for seniors and caregivers. It is a Medicare and Medicaid approved long-term care program. The program provides complete medical care and supportive services for seniors so that they can remain living in their home. Services include physicians and specialists, nursing care, physical, occupational and speech therapies, personal and home care, medications, meals and more. All services are provided at no cost to eligible members and are tailored to meet the specific needs of each individual member. At Senior LIFE, we know the value of a family caregiver. We work with you as a partner in caring for your aging loved one. 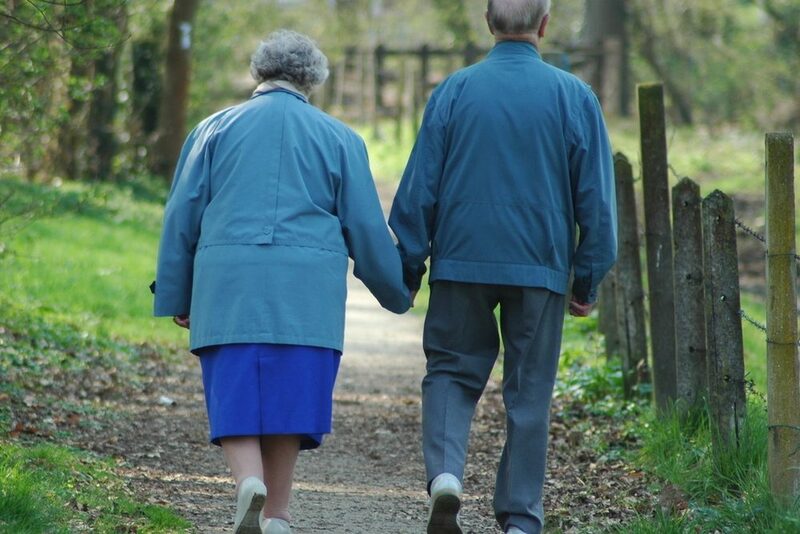 Senior LIFE offers many services that support the senior and the caregiver. Members can have access to the LIFE Health and Wellness Centers as well as transportation to the center and to all medical appointments. Senior LIFE is committed to lessening the burden felt by caregivers. There is even the option for Senior LIFE members to select their caregivers through the Paid Caregiver Program. To learn more about Senior LIFE and the Paid Caregiver Program, please contact us by visiting our website, or visit the center nearest to you.